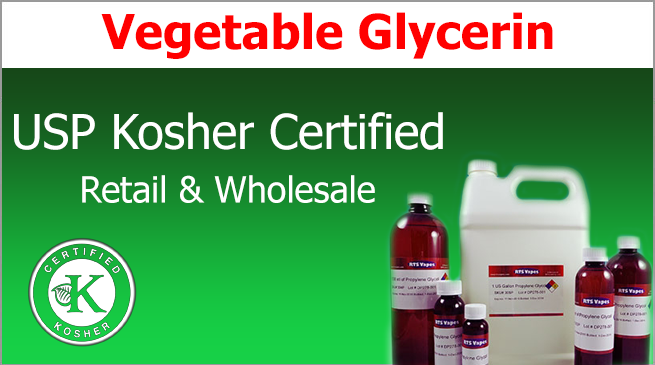 Looking for where to buy USP food-grade vegetable glycerin at amazing wholesale prices? At Nicotine Giant, we only carry the highest-quality ingredients for making your own vape juice, including our wholesale vegetable glycerin VG. Not only is our bulk VG Kosher Certified bulk, but it’s also United States Pharmacopeia (USP) grade. Based on FDA regulation, only USP-Grade VG should be used for vaping juice. Our wholesale VG is a palm base. Our VG is superior in quality when compared to other types of VG, like soy-based glycerin because it delivers a long-lasting, smooth vape. Vegetable glycerin is one of two base carriers used to make vaping juice along with liquid nicotine and concentrated flavors. 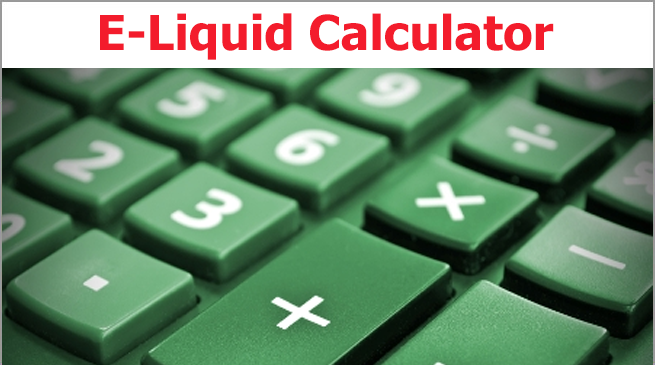 Due to its natural, thicker consistency, some vapers prefer to mix a wide range of ratios of VG with PG to get a more neutral base for their e-liquid. Our vegetable glycerin for e-juice is available in bulk sizes, like 1-gallon, 5-gallon buckets, and 55-gallon drums. 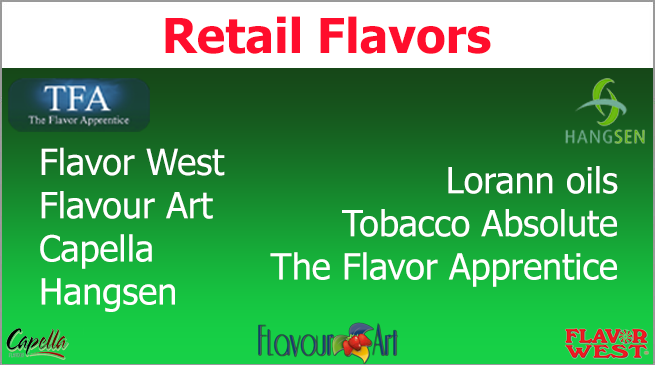 If you want to buy vegetable glycerin in retail, shop here. Shop the highest-quality vegetable glycerin on the market today! Nicotine Giant supplies and distributes a high-quality USP Grade Kosher Certified Vegetable Glycerin extracted from palm leaves and coconuts. 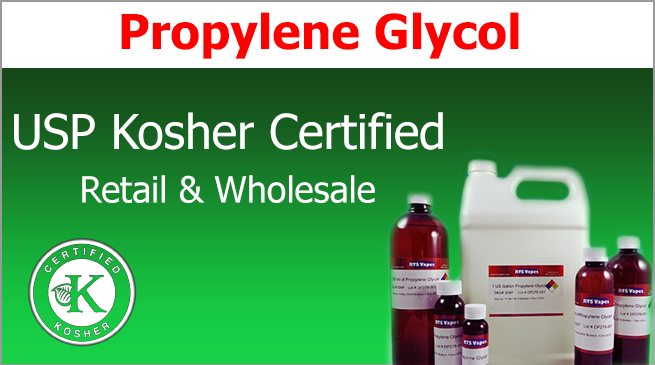 The USP Grade Kosher Certified Vegetable Glycerin offered by Nicotine Giant is manufactured in Indonesia, and far surpasses all other types and grades of Vegetable Glycerin on the market. The USP Grade Kosher Certified Vegetable Glycerin offered by Nicotine Giant is United States Pharmaceutical Grade and Kosher Certified. USP Grade Vegetable Glycerin is the highest grade of Vegetable Glycerin offered on the market. Other Food Grade Vegetable Glycerin’s may be safe for eating, but because they are NOT USP Grade Vegetable Glycerin, they should not be inhaled by any end user. The majority of other Vegetable Glycerin suppliers on the market supply either a soybean-based Vegetable Glycerin or a Vegetable Glycerin Food Grade. Soy Bean based Vegetable Glycerin along with Food Grade Vegetable Glycerin cannot compare to the overall quality of the USP Grade Kosher Certified Palm Based Vegetable Glycerin that Nicotine Giant offers. Palm-based Vegetable Glycerin delivers the user a smooth, sweet vape and also produces far more vapor than any other Glycerin available today. We here at Nicotine Giant pride ourselves on having the safest, highest quality vaping products on the market, and encourage you to provide yourself and your customers with a product that is safe and of the absolute highest quality. Do not be fooled by other manufacturers offering a cheap Food Grade or Soy-based Vegetable Glycerin. Nicotine Giant palm based Vegetable Glycerin is the perfect decision for anyone wanting to produce a safe, high-quality e-juice.